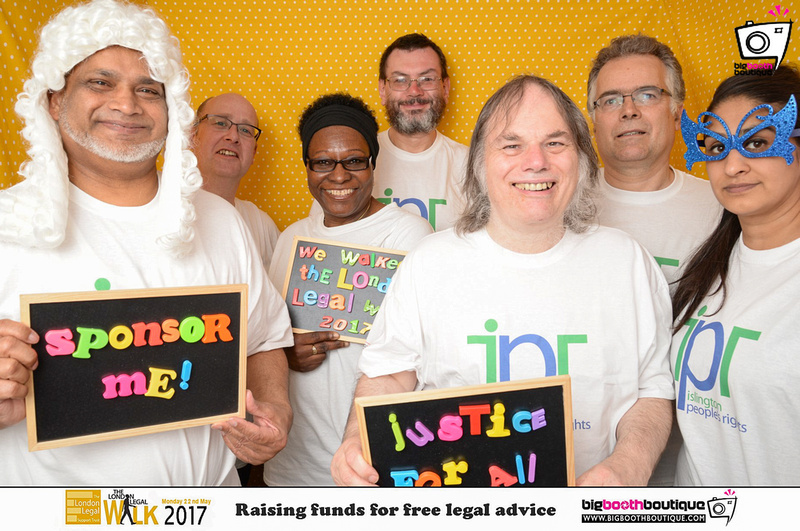 The sponsored 10km walk in central London is organised by The London Legal Support Trust, who work to support access to justice in London and the South East. 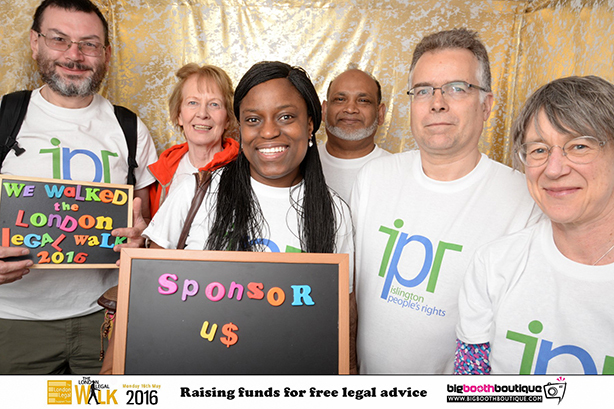 All the money raised by the IPR team goes direct to Islington People’s Rights to help us continue our vital work helping Islington’s most vulnerable residents. 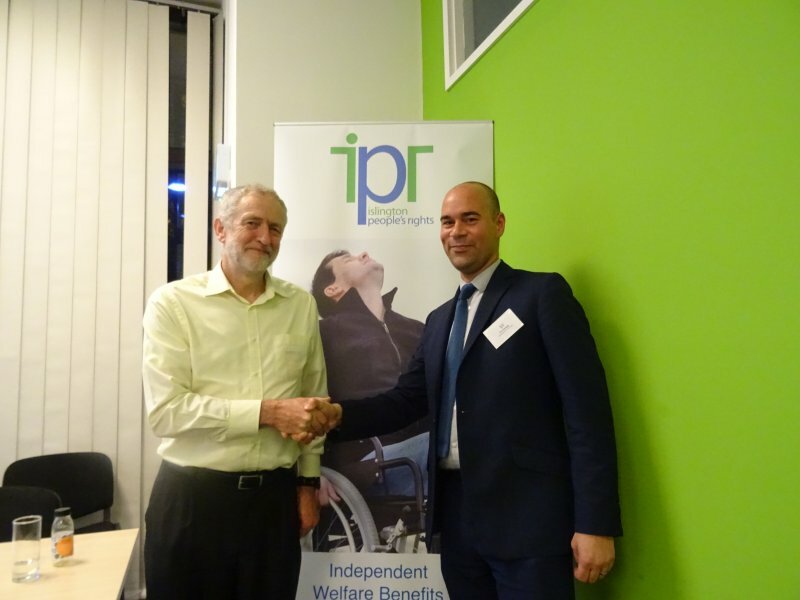 Jeremy Corbyn MP for Islington North, and Leader of the Opposition, addressed the Islington People’s Rights (IPR) Annual General Meeting (AGM) on Tuesday 15 November at Resource for London. He highlighted the very real impact of recent welfare reforms on some of the most vulnerable in society. The recent change to the Benefit Cap affects many households in Islington and throughout the country. Changes to Disability Benefits and the Bedroom Tax, have affected many more. Benefit sanctions can have a devastating impact on individuals and their families, as highlighted in the recent award winning film, “I, Daniel Blake”, directed by Ken Loach. 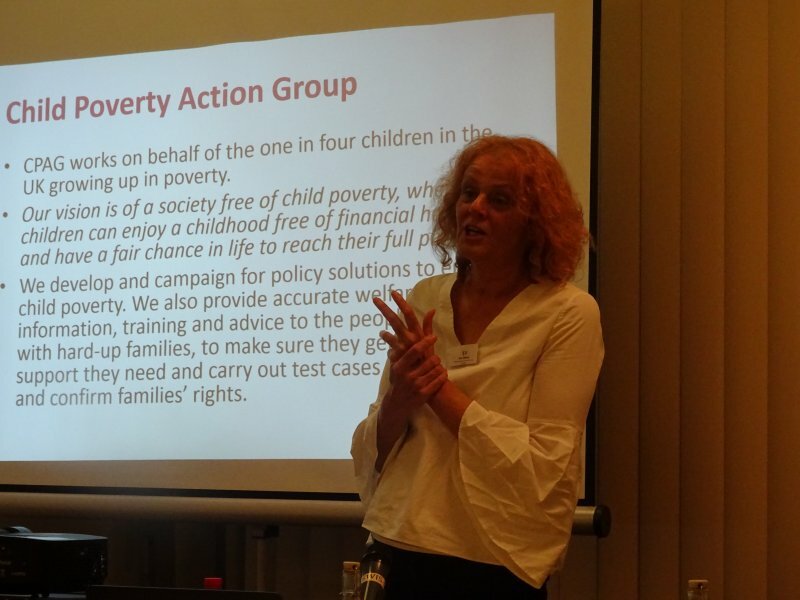 Ros White, Advice and Rights Manager at the Child Poverty Action Group (CPAG), detailed the work they have undertaken to help children and their families in these difficult times, and the successes they have had challenging unfair welfare benefits decisions. Cllr Richard Watts, the Leader of Islington Council opened the meeting making clear the Council’s commitment to ensuring free advice services are available to residents of the Borough. Wesley Harcourt from Advice UK, the umbrella organisation, representing independent advice agencies through Britain, outlined their work, and also their role in helping establish the Black Advice Network (BAN). 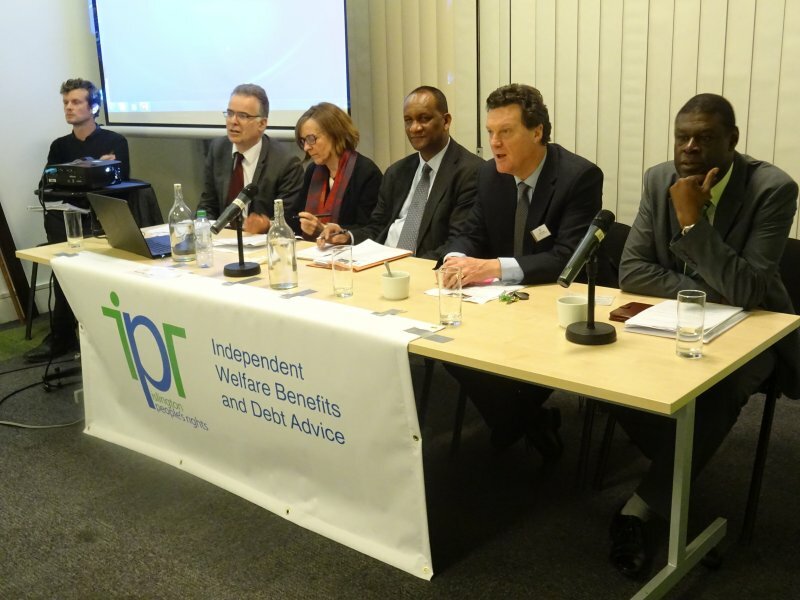 The formal business of the AGM demonstrated that IPR is in good shape to continue its important work, with a strong board of trustees elected, and funding from Islington Council secure to March 2020. 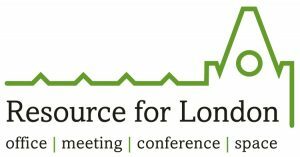 Earlier in the day, IPR had organised the BAMER Advice 2016 Conference, in conjunction with the Enhance Project at Resource for London. This event was aimed at voluntary and community sector organisations that provide advice to Black Asian Minority Ethnic and Refugee (BAMER) communities across London. Speakers highlighted the challenges faced by BAMER Communities in London, notably: Mulat Haregot, Director of the Evelyn Oldfield Unit; Kunle Olulode, the Director of Voice4Change England; and Ruth Hayes, the Vice-Chair, Law Centres Network. 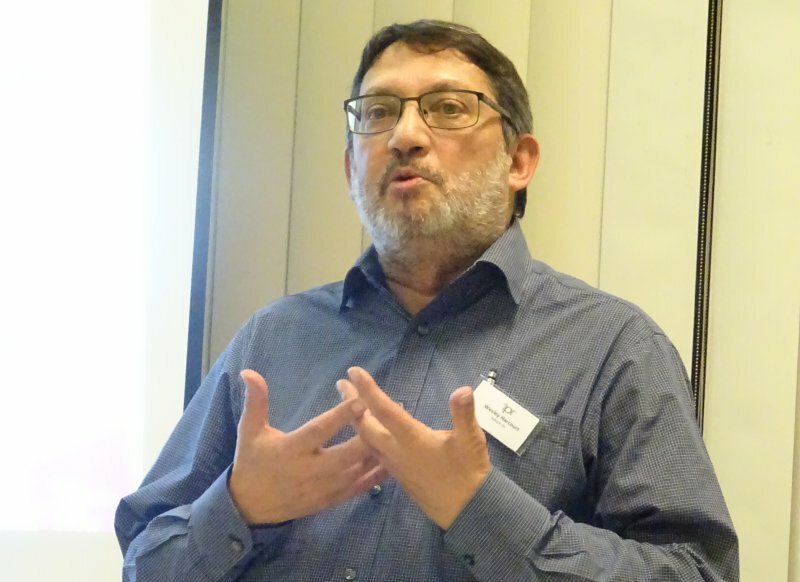 John Muir, Voluntary & Community Sector and Equalities Development Manager at Islington Council, outlined their new model of advice delivery in the Borough. 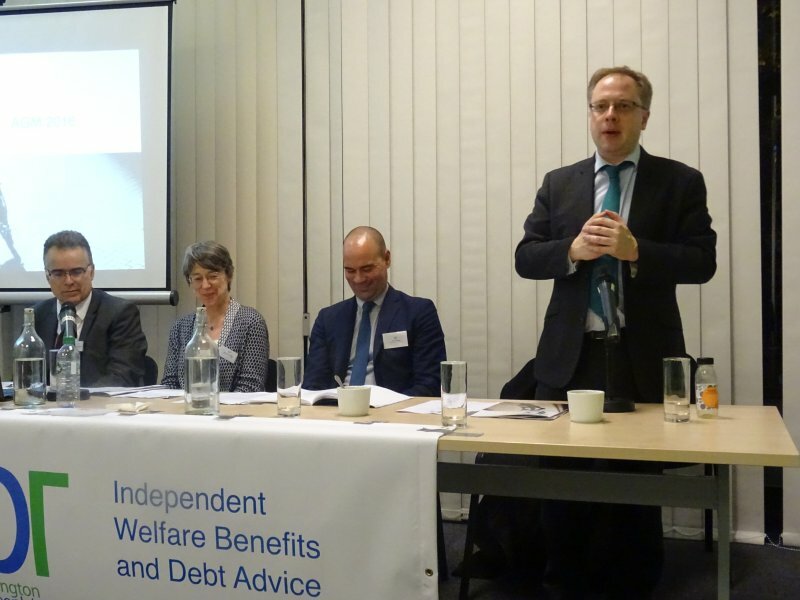 Workshops looked at key issues for the BAMER advice sector; notably welfare benefits, debt, employment and discrimination, housing, and immigration matters, and were organised with support from Islington Advice Alliance partners. IPR has recently secured a further 2 years of funding from Trust for London to continue its Access+ project, delivering advice and other support to key BAMER organisations based in Islington. The AGM of Islington People’s Rights is always an interesting and informative event, and more of public meeting. This year, speakers include: Ros White, Advice and Rights Manager, Child Poverty Action Group (CPAG) and Cllr Richard Watts, Leader of Islington Council. Others invited, confirmations awaited. After the speakers and formal parts of the meeting there will be refreshments and a chance to mingle with committee members, staff, partners and clients. Please contact us if you have any special dietary requirements. This event is taking place during an unprecedented period of welfare reforms. 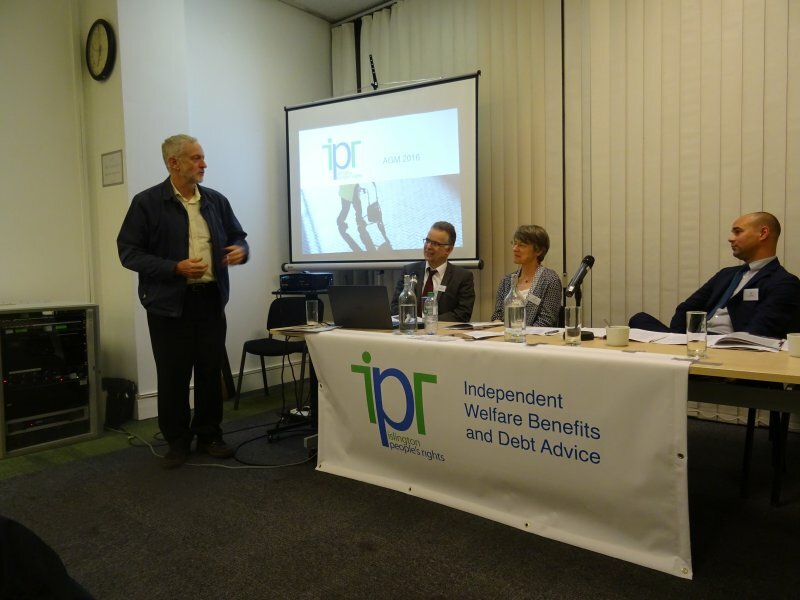 Islington People’s Rights is striving to ensure that vulnerable residents are able to access the specialist welfare benefits and debt advice that they need. A free event for London’s BAMER community and voluntary sector organisations that provide advice or signpost clients for advice. Keynote Speakers include: Mulat Haregot, Director, Evelyn Oldfield Unit; Kunle Olulode, Director, Voice4Change England and Ruth Hayes, Vice-Chair of the Law Centres Network, looking at the key challenges faced by the BAMER Sector in terms of providing advice and support. John Muir, Voluntary & Community Sector and Equalities Development Manager, at Islington Council, will be outlining the new Advice Model for Islington. Workshops will examine the key issues and developments for the advice sector covering: welfare benefits, debt, employment and discrimination, housing, immigration and family law, and more. The Conference will be chaired by Andy Gregg, Chief Executive, Race on the Agenda (ROTA). This event is being organised by Islington People’s Rights, in conjunction with the Enhance Project (funded by City Bridge Trust) at Resource for London, with the support of Islington Advice Alliance.